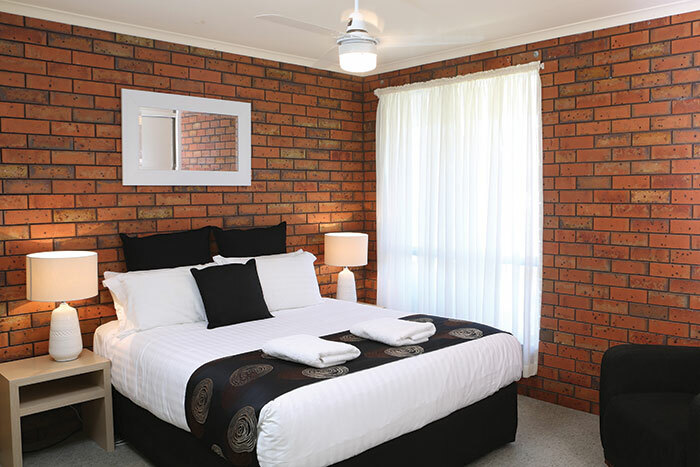 Looking for Motel Accommodation / Holiday Unit Accommodation in the city centre at Swan Hill? The Jacaranda Motel and Holiday Unit Accommodation at Swan Hill is close to the shopping precinct, railway station and Swan Hill Tourist Information Centre. 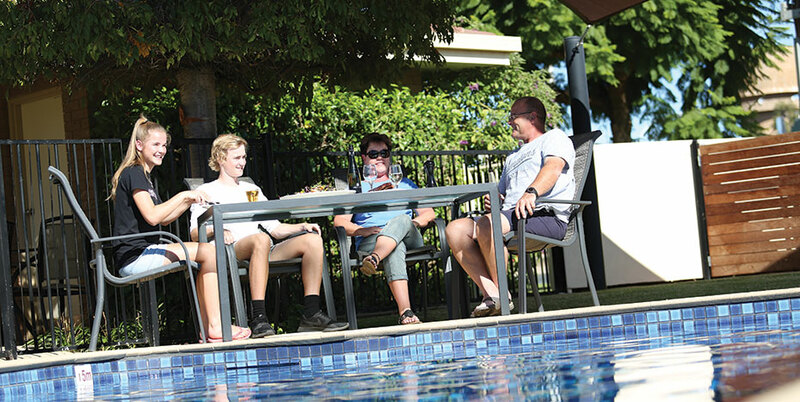 Swan Hill's Jacaranda is ideal for Family, Overnight & Long Stay Accommodation.